October 2018 thru March 2019, as well as for Season 3, airing in April 2019 through September 2019. We can produce your ad and not only get it on the air during our show, but we can also help you utilize the video we produce across all of your social media platforms, including Facebook, Twitter and Instagram. One-off ads (:15, :30, :60 available) as well as package multi-episode or full-season deals available. 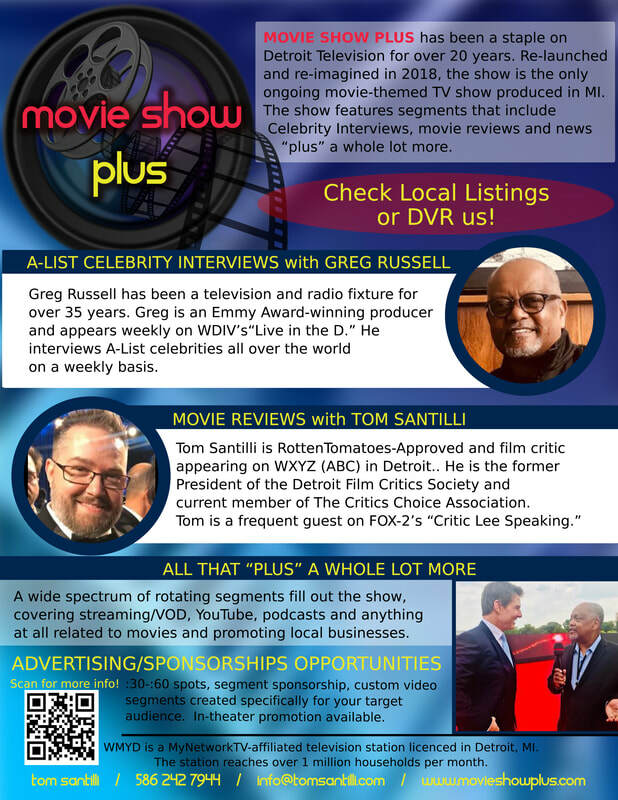 Sponsorship opportunities for the entire show and season, as well as for individual recurring segments on the show.